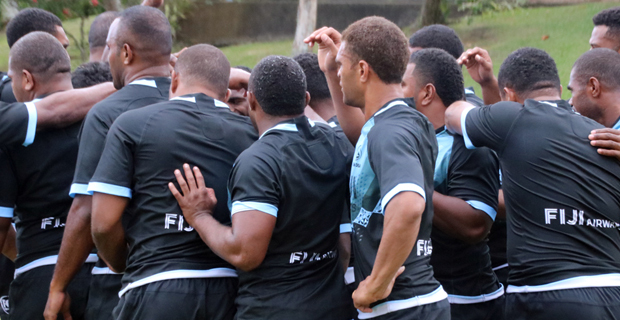 Fiji Airways Drua fullback Enele Malele says that the opportunity to play for the Drua in this Saturday’s opener of the National Rugby Championship is a chance for him to continue his grandfather’s legacy. Malele’s grandfather, also know as Enele Malele had captained the Fiji team in their game against Tonga in 1973 where they defeated Tonga 24-12. The 27-year-old stated that this has motivated him throughout his rugby career as his grandfather had always wanted someone to continue his legacy. He also adds that the team is looking to win their game against Melbourne Rising. Malele says that he aims to play his best in the NRC and if he secures a contract to play overseas then he will go but if he doesn’t, he hopes to continue to represent Fiji in rugby. The Fijian Drua will face Melbourne Rising at 3pm this Saturday at Ratu Cakobau Park and you can catch the live commentary on Viti FM on 92.2FM. The curtain raiser match will be between the Fiji Legends against the Classic Wallabies at 2pm.